1. Nut scrubs seem like they’re a good idea because they’re great for exfoliating. However, if you have a nut allergy or sensitivity, this at-home beauty product can give you a terrible rash or even a worse reaction. Plus, the nuts can be too harsh. The jagged edges even of finely crushed nuts can scratch your face. 2. Dabbing toothpaste on acne is a DIY solution that’s been around forever. The idea is that the baking soda in the toothpaste will dry up the acne. 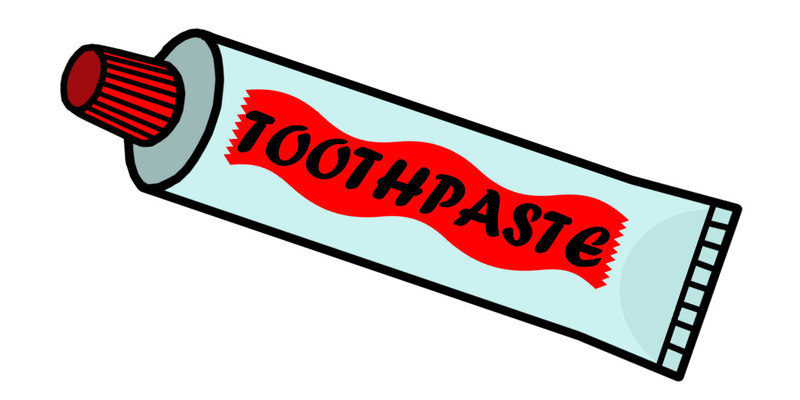 However, the other chemicals in the toothpaste could actually further irritate your skin. Keep your skin clean, don’t touch your face, and wait it out until the pimple goes down on its own. 3. While the sunshine is gorgeous and feels great, it’s one natural thing that’s extremely harmful for the body. Instead of baking in the rays, consider getting a spray tan Sydney. You can get a gorgeous glow without risking your health. 4. It’s fun to make face masks at home, but don’t use egg whites. A lot of people think that egg whites are good for your complexion because they tighten the skin, but there isn’t actually any evidence to support this claim. Not only do egg whites not do much for your skin, but you risk getting salmonella from the process. If you get any of the egg in your mouth, you could get really sick, and all for nothing. 5. Don’t ever apply butter to your skin after you’ve been burned! The butter can be a breeding ground for bacteria, which will make your injury a lot worse. Cold water and antibiotic cream is the best solution for a burn. Some doctors also suggest a bit of honey to ease the burn. Before trying something new, make sure you consult an expert to make sure it’s not harmful to your health or surroundings.